I would like to share with you an observation which, as it emerged during one of the last trainings, is not entirely clear. Pay attention to the way in which you define the boundary of NO-GO Area. Take a look at the presented section of the chart, where we clearly see the values of soundings marked in bold. 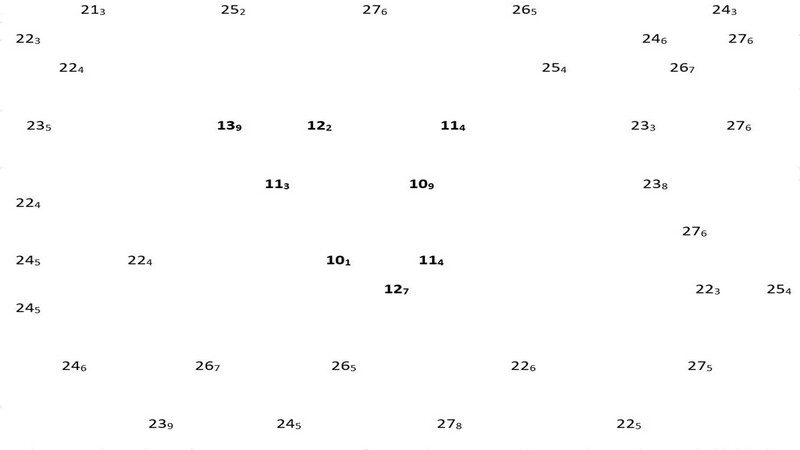 ECDIS marks in this way all soundings that are equal to or less than the set value of the Safety Depth. The value of Safe Depth is calculated using the immersion of our ship, squat value increasing with speed and margin of safety, which includes such factors as map accuracy, corrections for list and trim, waving, etc. 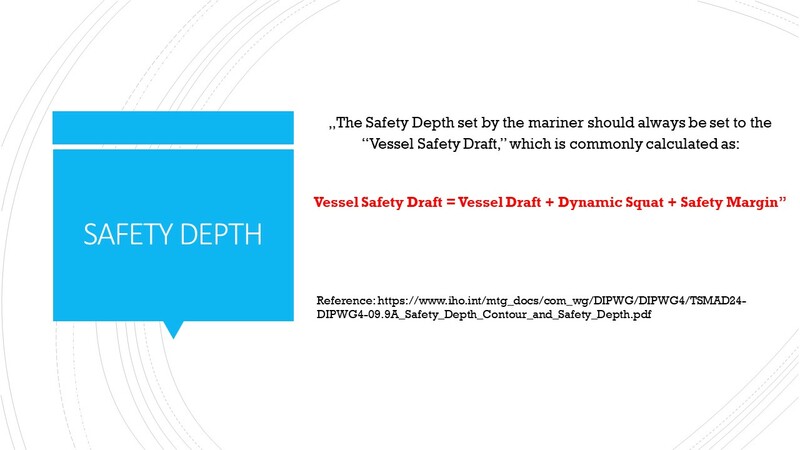 In short: the Safety Depth value corresponds to the calculated safe ship's draft. 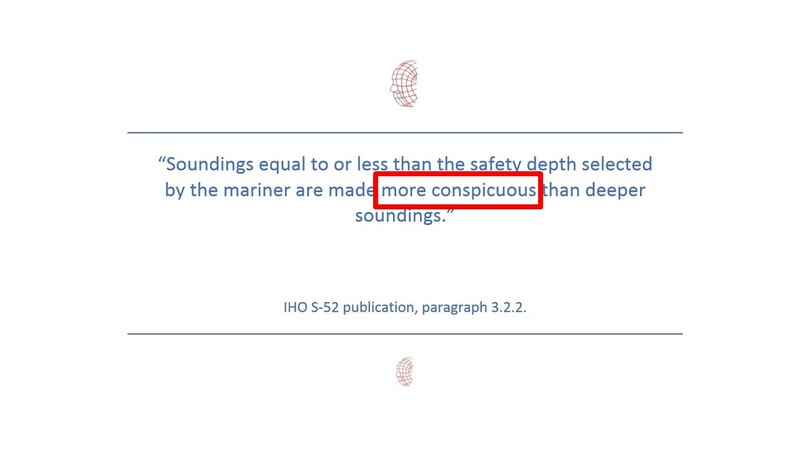 ECDIS will mark the dangerous depths according to the requirements of the IHO, which says that soundings equal to or smaller than the value of safety depth we enter should be more conspicuous than deeper soundings. 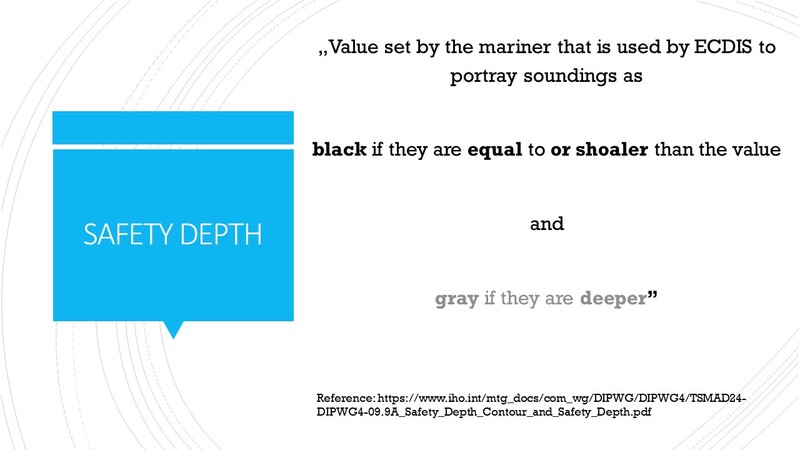 In practice, soundings shalower and equal to safety depth are bold or simply black on the chart. On the other hand, soundings deeper than the set safety depth remain gray. We know the rules - let's draw a NO-GO Area. Looks like everything is fine - the depths considered dangerous were included in the NO-GO Area. 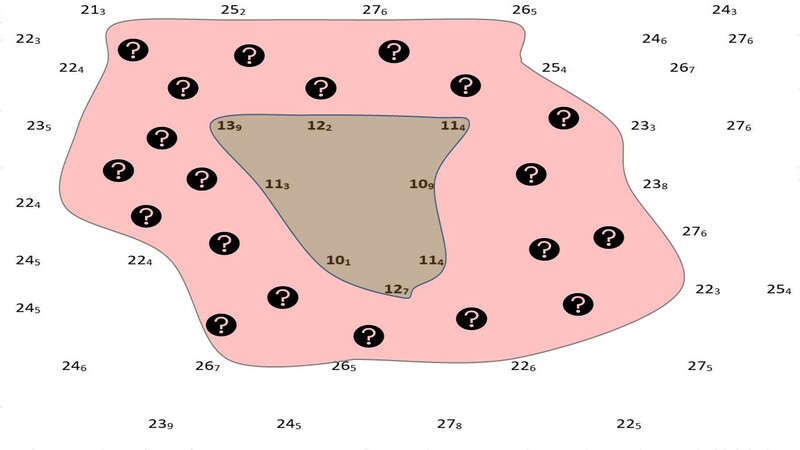 The question is - does the accuracy of the chart allow us to prepare a route close to our NO-GO Area? 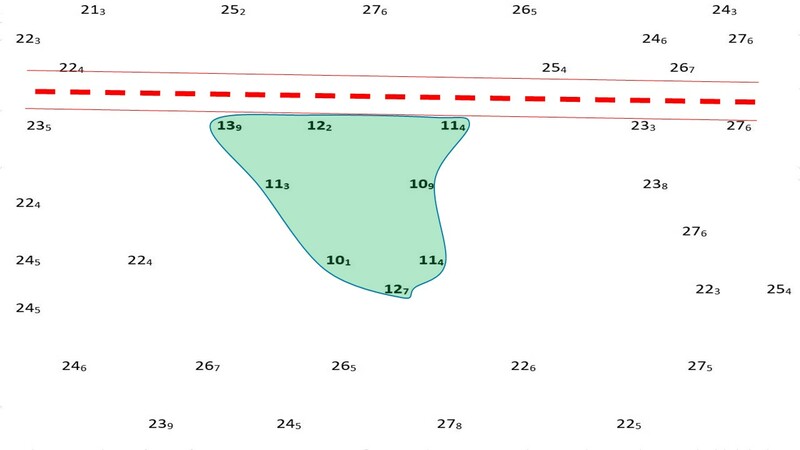 The situation is simple when the soundings are densely arranged, but if there is an area without a clearly marked depth between the safe and dangerous depths, you should stay on the safe side. By marking the dangerous area, we draw it to the known safe depths. 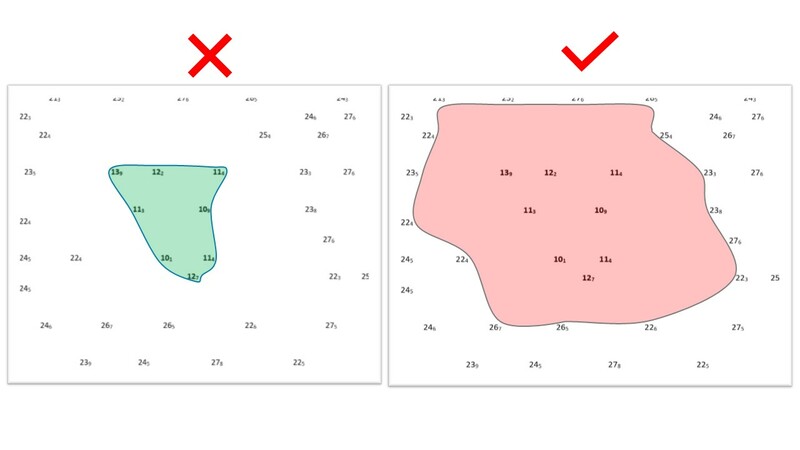 When analyzing screen shots from ships, we can see a tendency to mark NO-GO Areas in the smallest possible region. This can often lead to your ship being exposed to unnecessary risk of grounding. Simply use the Good Seaman's Practice from the time of paper charts and stay on the safe side. Exerters Training Centre offer the widest range of ECDIS type-specific course manufacturers in Poland. Instructors who work for Exerters are in possession of Certificates of Training in Didactics for Instructors / IMO Model Course 6.09. We are ready to organise complete training courses including transport, catering and accommodation. 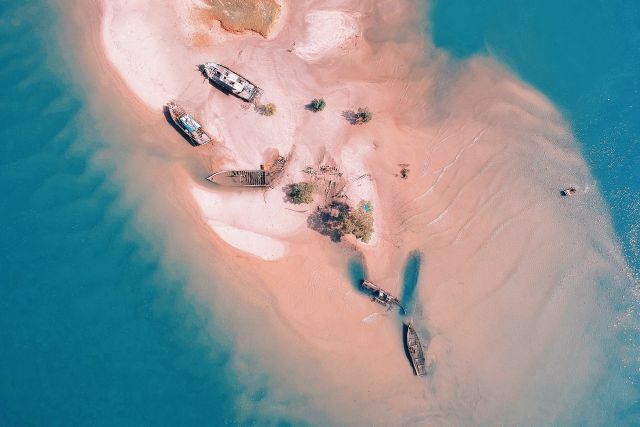 Our mission is to provide navigating officers with the most efficient and professional training resulting in navigational safety improvement being the main priority of worldwide shipping companies.